For many, combining a healthy lifestyle with parenting can be a real struggle. Not only do you need to find the physical and mental energy to set and reach health and fitness goals, you must also contend with a whole host of practical problems that stand between you and a workout. If your children aren’t already at school or a nursery, can you afford to pay for someone to look after your child while you go to the gym – and do you even want to? If you are paying for your child to be looked after while you are at work – can you justify spending longer away from them while you exercise? If you’re just getting back into shape after having a baby are you intimidated by the thought of lycra-clad lovelies at the gym? How will you find the time to travel to and from your workout – and how does this fit around your kids and time spent with your partner, and your other responsibilities? Unfortunately, logistics such as these prevent many a mummy from making it to a gym or fitness class. So what’s the solution? 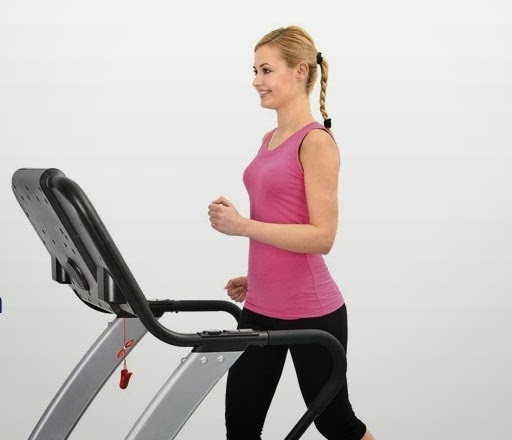 One way to fit regular workouts into your schedule is to bring the gym to your home – by hiring fitness equipment such as a treadmill, a rowing machine, an exercise bike or an elliptical cross trainer. This will save you investing in a permanent piece of kit that just ends up as an expensive coat rail and allows you (and your partner or even a friend!) to hop onto your chosen machine whenever you have the time – when baby is napping, first thing in the morning, last thing at night, and in fact any time when you can’t leave the house but want to workout. You can even fit in three lots of ten-minute sessions if half an hour is looking difficult, which is a great way to get back into shape if you’ve been inactive for longer than you’d like. 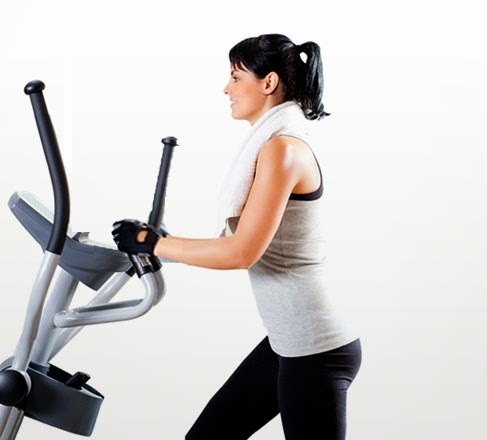 Hire Fitness is a national company that delivers quality fitness equipment for both short- and long-term hire (in fact you can start off by hiring an item for just four weeks). And an extensive franchise network means that the company can deliver and install the equipment all across the UK and most areas of the republic of Ireland. You can even have a free 20-minute in-home demo to decide which piece of equipment would suit you best (maybe you fancy a vibration plate?) – and swap machines around during the rental period to help you maintain your motivation (for a small delivery charge). There’s also the option to hire weights and a bench for strength work and accessories such as gym balls. If you wanted to assemble a home gym combining cardio and strength work, it’s worth noting that if you rent three pieces of equipment, the cheapest piece is free! And if this still hasn’t convinced you that hiring is good for your health, how about an exclusive discount code? For a discount of 20% off any hire of eight weeks or more, mention the code 'ahappyhealthymum' when calling to book or enter it online at the checkout stage. This code will apply to readers in the UK or in Ireland. So, no more excuses - just plenty of results!